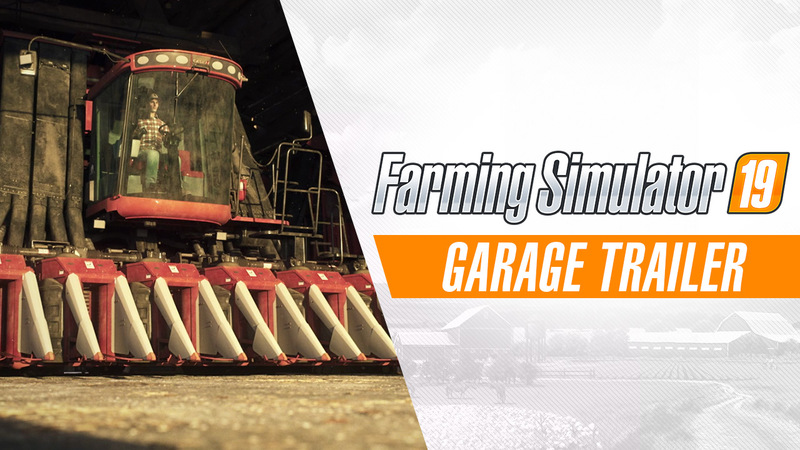 Loyal partnerships with the biggest brands in the agricultural industry have greatly contributed building the success of Farming Simulator series. 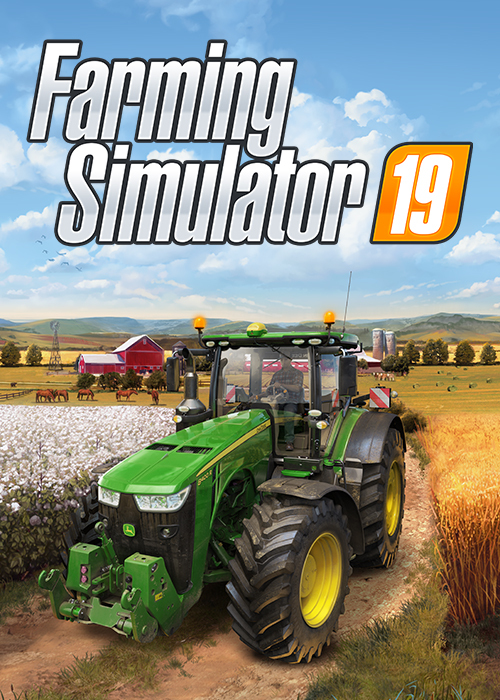 The franchise has always offered players the largest selection of vehicles and tools, and Farming Simulator 19 gets even biggerwith brand new partnerships boosting the roster to more than 100 iconic brands - each proud to see their machines faithfully recreated. Every brand works closely with GIANTS Software to ensure meticulous attention to detail, identically reproducing every vehicle’s interior and exterior to offer the deepest farming experience possible.